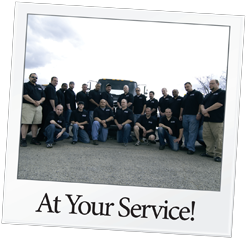 Skyline Recovery Service is a pioneering recovery service that has been servicing the CT & MA area for over 22 years. Our full range of recovery services are designed with locating, acquiring, and securing our clients’ collateral with unsurpassed professionalism. Our experienced team of recovery specialists adhere to a strict set of guidelines and methodology. Rest assured that your collateral is secure and guaranteed in the hands of Skyline Recovery Service.